Frontier Danceland is having an Open Call for Dancers and Apprentices, to join the company as a full-time artist. The audition will be on 13th April 2019, in Singapore at our studio. Founded in 1991 by Low Mei Yoke and Tan Chong Poh, Frontier Danceland is a contemporary dance repertory company in Singapore that became full-fledged in 2011. Our vision is to be a versatile contemporary dance company in Singapore that is committed to inspire our audiences with a dynamic range of contemporary dance works, contributing to a greater appreciation of the art form. 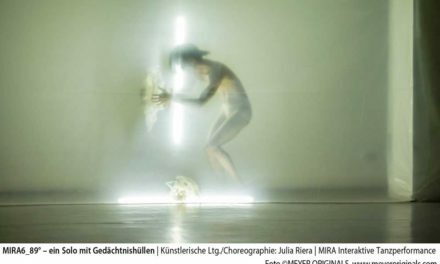 · Contemporary dance, repertoire, improvisation, and solo work (max. 3mins). · Venue: Frontier Danceland’s Studio (Singapore). The Audition on the 13th of April is for shortlisted applicants in the region only. All travelling and accommodation expenses will be borne by participants. The submission deadline is 31st March 2019 (Sunday), 2359hrs SGT, for all applicants.